I'm a Website & Brand Designer. 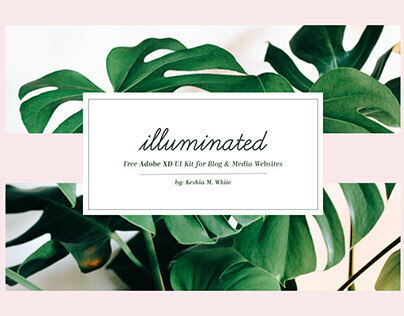 I’m Keshia White and I love helping female entrepreneurs create websites and brand designs that speak to who they really are. I specialize in creating intentional websites that create connection and reflect who my clients really are, while supporting their revenue growth.